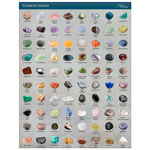 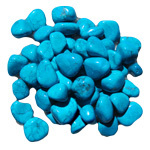 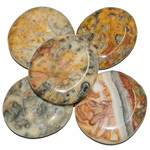 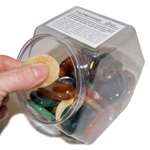 A sub-variety of chalcedony is an opaque quartz termed jasper. 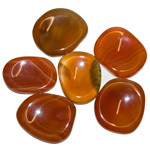 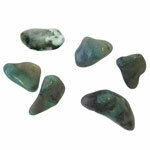 Jaspers contain enough foreign materials or impurities to render them opaque. 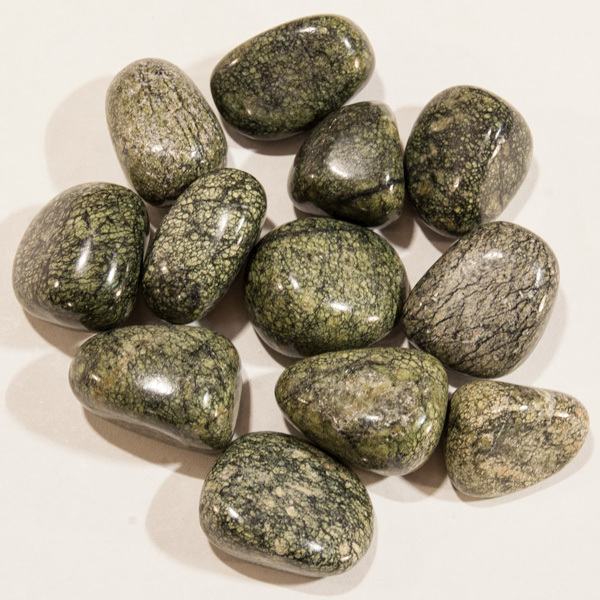 Green snakeskin jasper contains scale-like patterns. 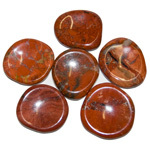 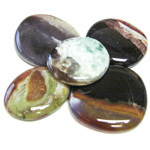 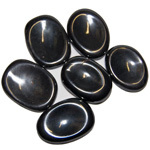 In healing circles, this form of jasper is used for embracing change.